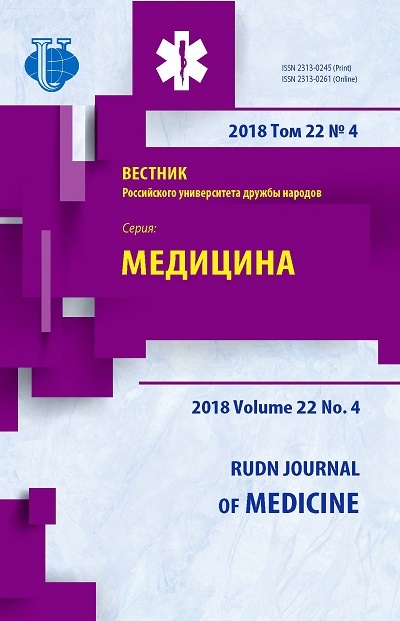 Authors: Bitsaeva A.V., Popadyuk V.I., Fomina A.V. Reason: duplicate publication. 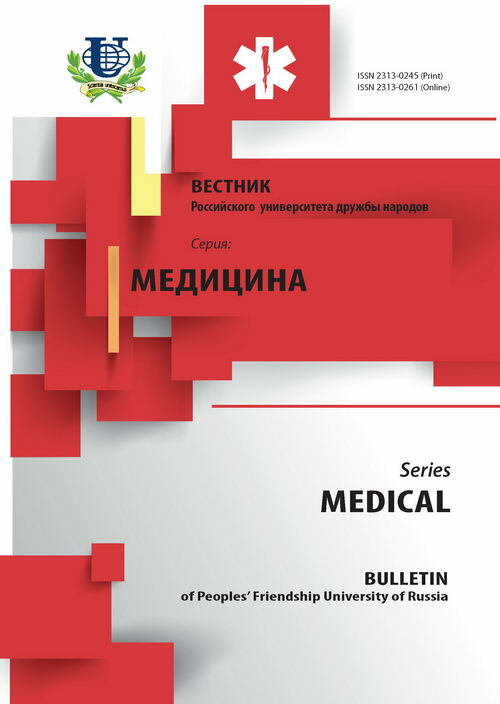 (Bulletin of the Peoples' Friendship University of Russia. Series: Medicine. 2013. No. 3. P. 49-54.). By analyzing survey data, found that in the subjective assessment of the quality and effectiveness of specialized ENT care to patients with diseases of the nose and paranasal sinuses, the majority of respondents fully satisfied with assistance provided. Revealed that the most highly they estimate medical staff and less - organizing medical care. patient satisfaction, disease of the nasal cavity and paranasal sinuses, the sociological survey. Copyright (c) 2014 Бицаева А.В., Попадюк В.И., Фомина А.В.